Over the last 20 years we have moved Miami’s image and brand from just another sun destination to one of the top four most desired tourism brands in the country (along with New York, Las Vegas, and Orlando). 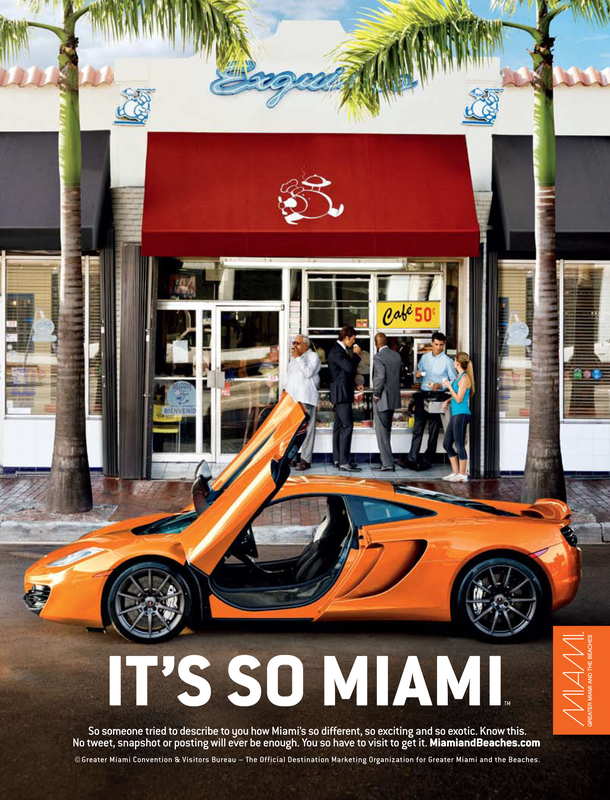 With this campaign, the goal was to move Miami into the world’s vernacular. The year the campaign was introduced 14.2 million overnight visitors visited Miami, making it a record-breaking year for Miami. This represented an increase of +2.2% year over year. Hotels in Greater Miami and The Beaches finished the year with a record average occupancy rate of 77.9%, an increase of +1.8% year to date. And the average daily room rate (ADR) of $176.66, increased +8.1% over the previous year. But most importantly, the increase in occupancy and average daily room rate resulted in revenue per available room (RevPAR) of $137.60, a full +10.1% jump! 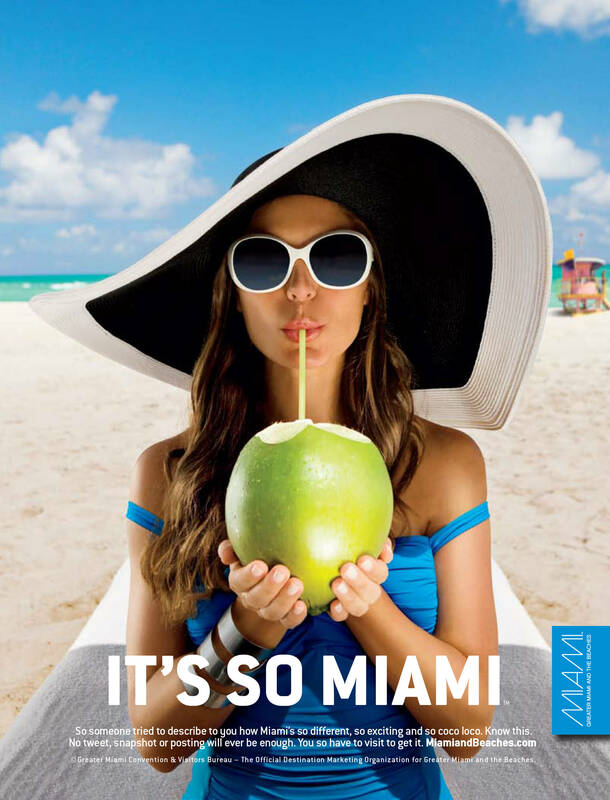 The “It’s So Miami” concept drove strong awareness and engagement numbers while providing unprecedented brand lift.